UNAIR NEWS – The earthquake, tsunami and liquefaction happening in Palu and surrounding districts on Friday, September 28 leave some sorrow until now. 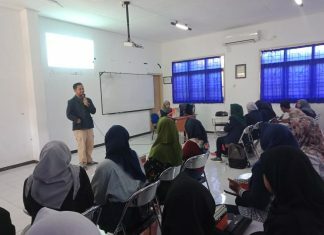 As part of Indonesia and in the name of solidarity, UNAIR PSDKU Banyuwangi students work together with the student association (HIMA) every program at UNAIR Banyuwangi to invite the academic community to support Palu. The fund collected will be donated to disaster casualties there. 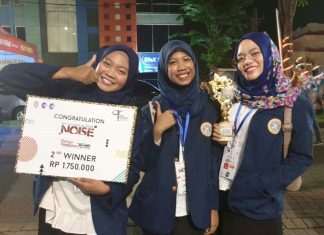 “Because it was inspired by BEM UNAIR, finally the PSDKU UNAIR KM created synergy with the program student associations here. Alhamdulillah, each program here is very enthusiastic to join. 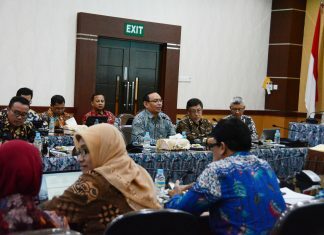 Because, they actually have a plan to collect donations, but still confused about how to distribute them, “said Nur Azizatul Ikrima, head of Social Department of PSDKU UNAIR KM. 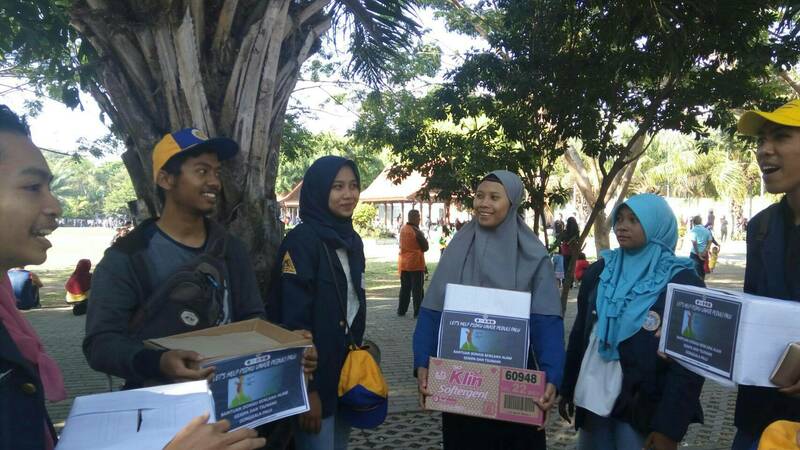 Collecting donations by KM and Hima not only focused on PSDKU UNAIR academic community and Banyuwangi community. “Our donation system is not just ‘waiting for the ball’. We also ‘pick up the ball’. These weeks until tomorrow 15th of October, KM and Hima will continue to go to classes, to the street, to the city park, and go to the red light to accommodate donations from UNAIR residents and the Banyuwangi community, ”Ikrima added. Not only collecting donations in the form of money, KM and Hima received aid in the form of goods. For example, clothing, medicine, and food that can last long. Later, the donations collected are sent to Mahagana (Disaster Response Student) UNAIR Surabaya. Furthermore, the Mahagana team will move to Palu to distribute all donations, both from UNAIR Surabaya and Banyuwangi. 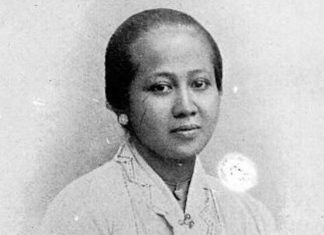 “Hopefully all donations collected will be sufficient and the delivery will be smooth, both from Banyuwangi to Surabaya and from Surabaya to Palu. And, hopefully for our brothers and sisters affected by the disaster there, they are always given fortitude, patience, and the strength to rise, “he said.